"Fourth job with Relo in five months...speaks for itself. Brilliant designer." "Third time working with Reloart. Talented. Responsive. Adaptable. Fast. Highly recommend. " "Reloart was very professional and an outstanding designer! He was a pleasure to work with and the designs came out well :)"
"Fantastic designer. Responsive, able to meet your needs and adapt if the first design or two isn't exactly what you are after. Great experience working together. " "Great Designer. Even though I didn´t really know what I was looking for in my logo reloart found it for me. Really great work ethic and professional presentation. I am glad to have worked with reloart and can advise everybody to trust in hist skills as ..."
"During the review process, Reloart was always very responsive and quick to make final changes. A very pleasant and efficient experience." "A very skilled designer and a true pleasure to work with. Very accommodating of changes. Thanks reloart!" "Reloart's design has everything I wanted. He is a designer who pays special attention to detail. Recommended 100% Thanks Reloart"
"Dealing with reloart™ was a ridiculously fun process. 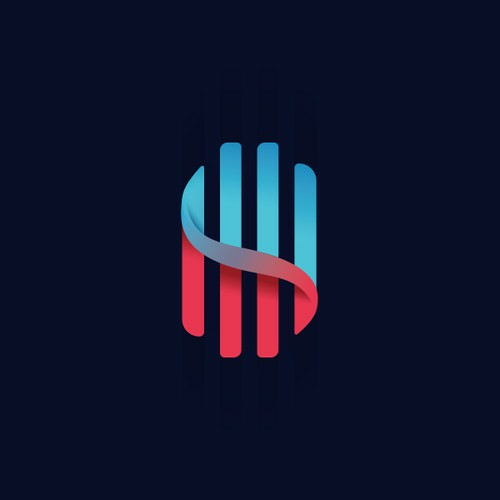 Incredible attention to detail and supplying lots of design options through the feedback process meant that eyesound got a truly iconic logo design that I'm immensely proud of and has inspired me cre..."
"It was a pleasure working with reloart. Extremely timely responses on all requests and was open to try various changes even though we both had an feeling it wouldn't work. I will be working with reloart in the future!"